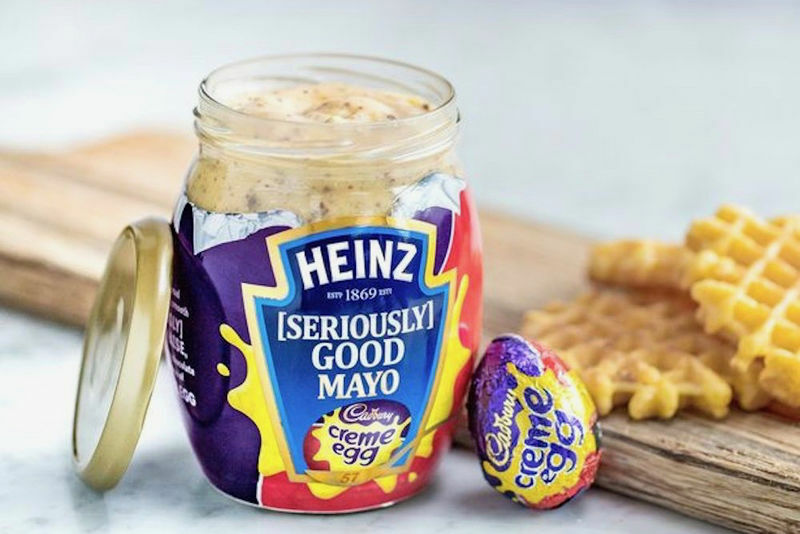 Those who look forward to enjoying a Creme Egg at Easter can now look forward to enjoying a uniquely flavored condiment created by Heinz and Cadbury. 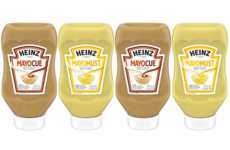 Due to the time at which the [Seriously] Good Cadbury Creme Egg Mayo was announced, many people thought the new creation was only an April Fool's Day joke but Heinz has confirmed that the condiment is in fact real—for a few days in April, Heinz will be hosting a pop-up in London that gives fans the chance to taste the unconventional condiment. 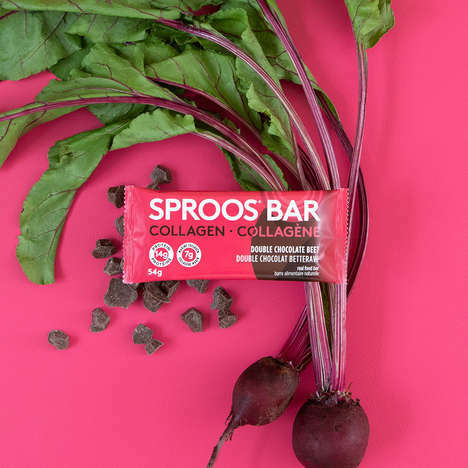 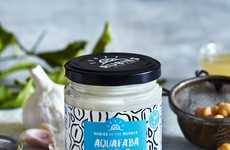 The sweet and savory spread will only be made available to the public to taste in the form of samples at the upcoming pop-up. 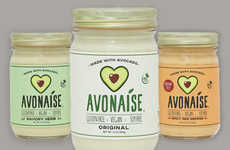 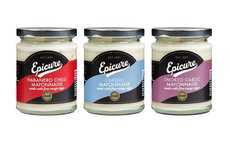 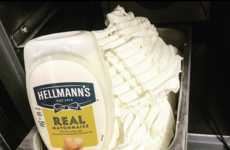 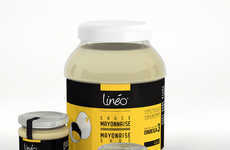 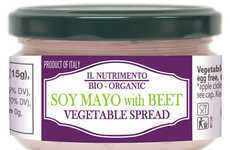 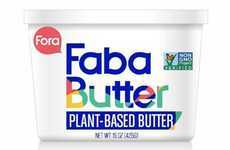 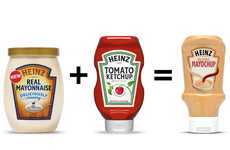 Naturally, consumers are divided about the unusual mayonnaise, which is being released alongside many new hybrid condiments like Mayocue, Mayomust and Mayochup from Heinz.